Here are 4 things you can lobby your local parliamentarians to do to help free West Papua. For a UK specific document on how best to lobby your MP, please visit this link. 1. Sign the Westminster Declaration. The Prime Minister of Tonga, Vanuatu’s Foreign Minister, Australian Senator Scott Ludlam, and representatives from the Solomon Islands and Papua New Guinea have all signed the Westminster Declaration, which calls for an internationally supervised vote on self-determination for West Papua. We will be gathering as many signatures from parliamentarians as possible before presenting the Declaration to the UN in 2017. 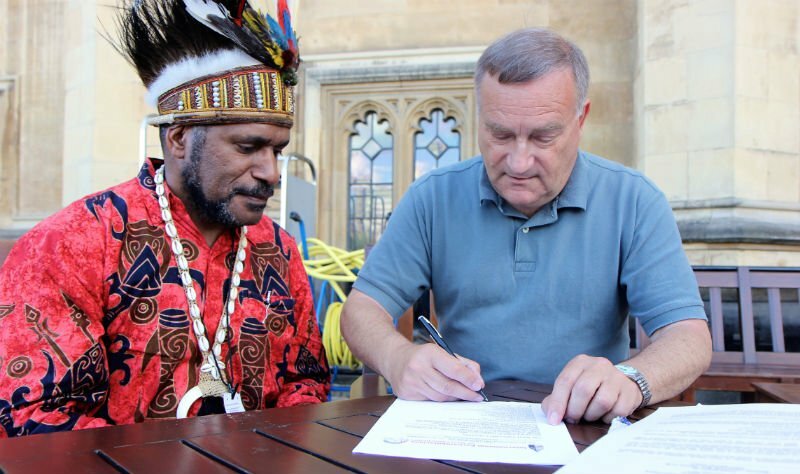 Parliamentarians can sign by contacting office@freewestpapua.org. 2. 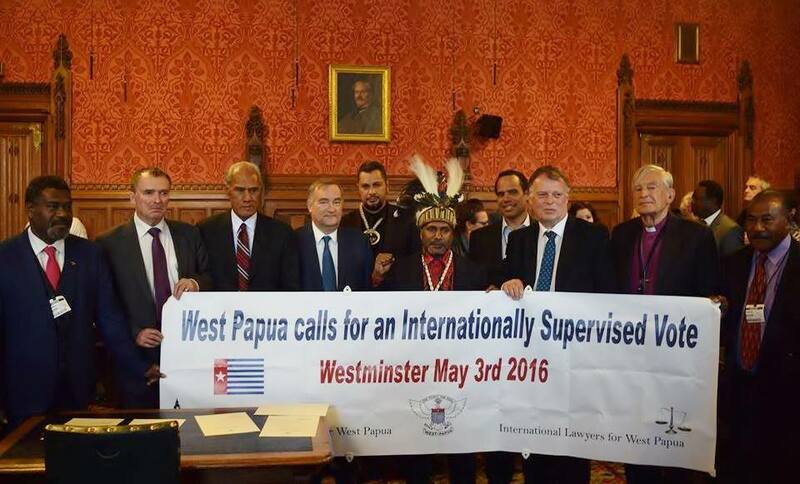 Join the International Parliamentarians for West Papua. 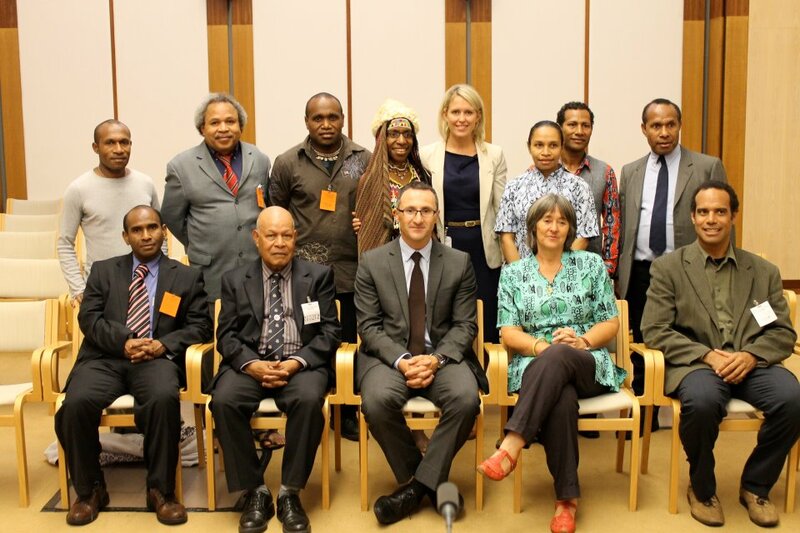 A group for dozens of international parliamentarians who support West Papua’s right to self-determination and seek to fight for West Papuans’ rights in their own legislatures and internationally. They can join the group here, or contact office@ipwp.org. 3. Ask questions in parliament. It is important that parliamentarians are regularly raising questions in their respective legislatures around human rights violations, development, media restrictions, police impunity, discrimination, land rights, mining, historical injustice, and the complicity of their own government in the Indonesian occupation. It is crucial that parliamentarians pressure their government’s foreign affairs department to end military exports to and training of the Indonesian police and military, and press for the release of political prisoners, the lifting of the NGO ban, and the end of torture and impunity. 4. Support a resolution in parliament calling for media freedom in Papua. The Government of New Zealand recently passed a motion calling on Indonesia to respect freedom of the press with respect to West Papua. Following a detailed report from Human Rights Watch, the campaign for media freedom in Papua is growing rapidly. You can find a template of a letter to send to your local representative asking them to pressure your government to call for media freedom here.